If the Cubs pulled from the talent in their own backyard and created their own version of what the Braves are doing that would better for fans, bands and our wallets. Why not make the most of Chicago’s deep pool of independent bands? 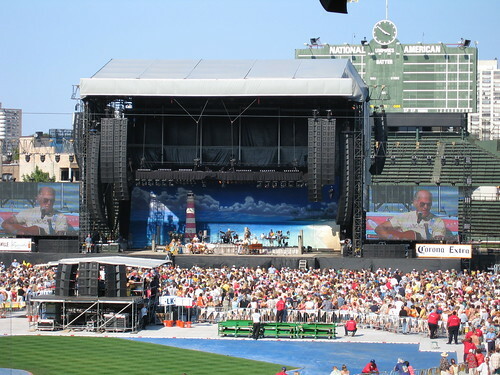 Why not give local bands the chance to play at Wrigley and offer fans cheaper tickets to get in. That would be better than charging fans high ticket prices too see artists who have had their time in the spotlight. If the Cubs can’t get to the World Series this year (or ever), why not at least use the park for live music that does matter.